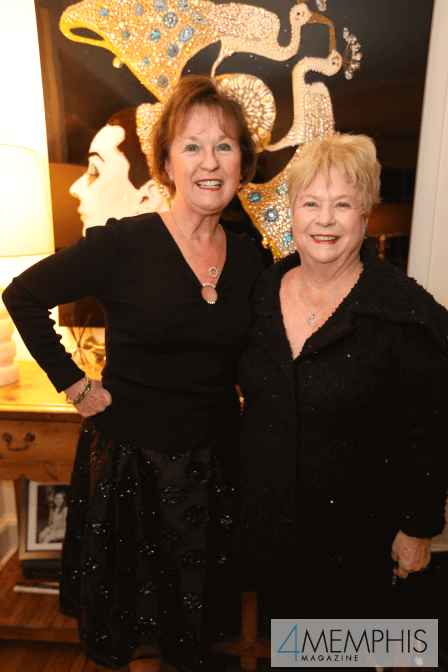 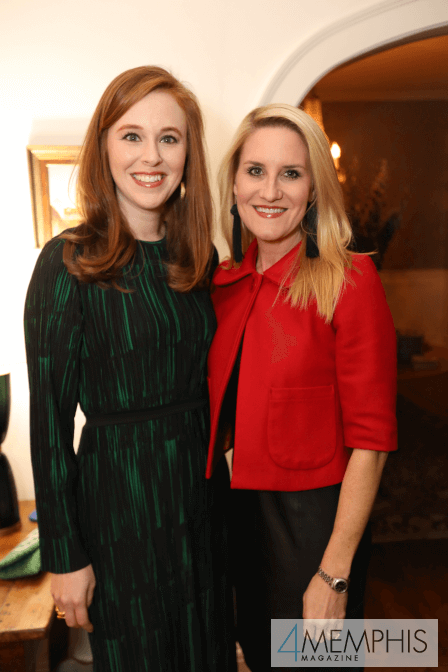 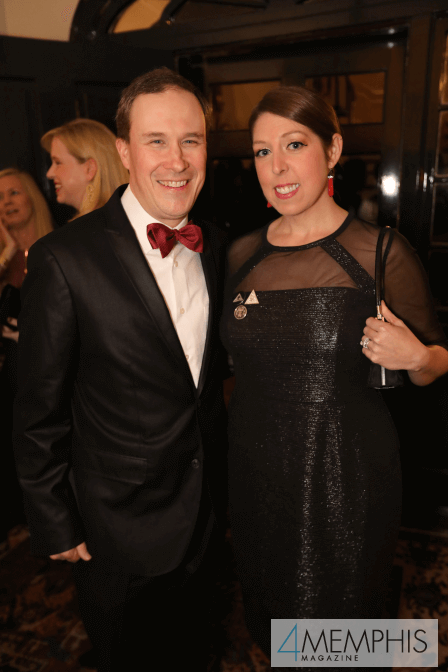 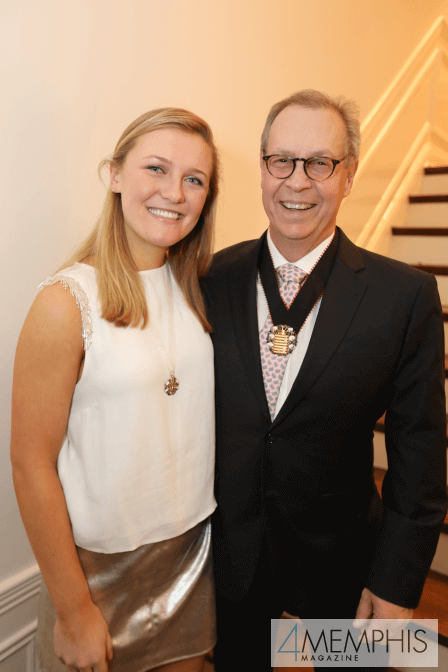 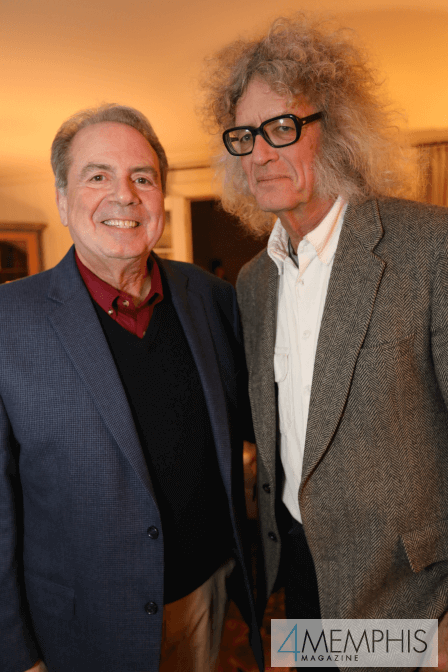 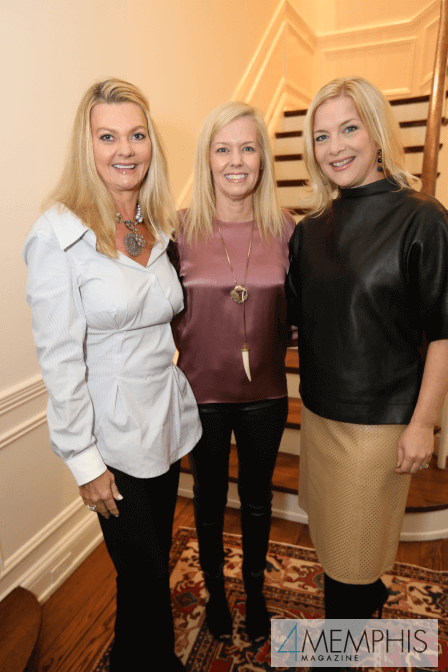 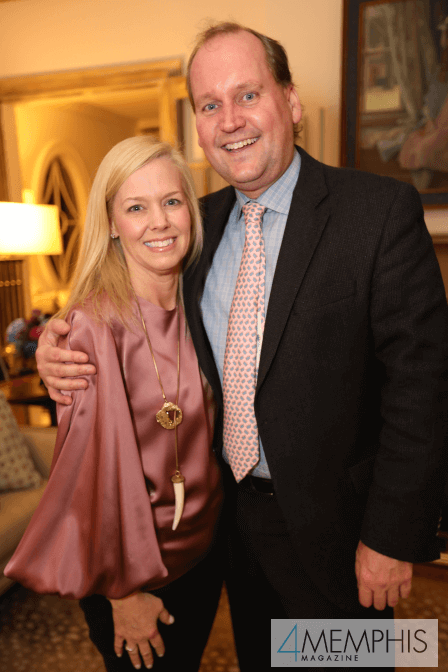 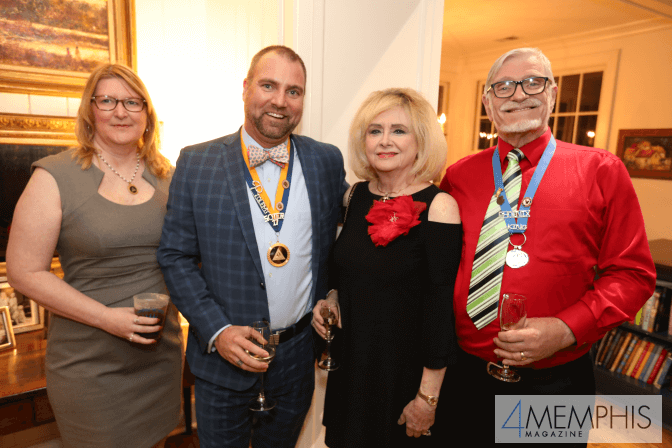 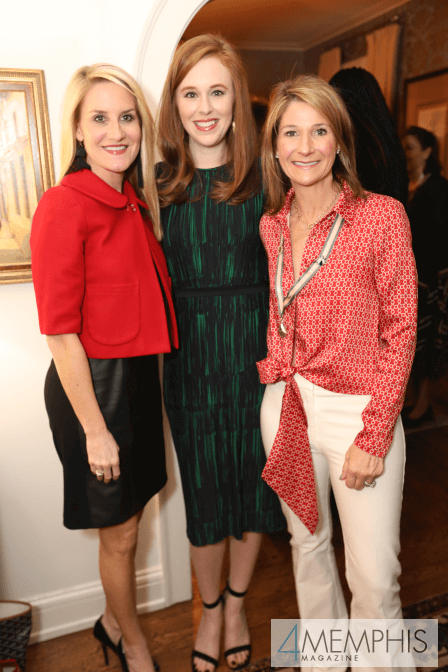 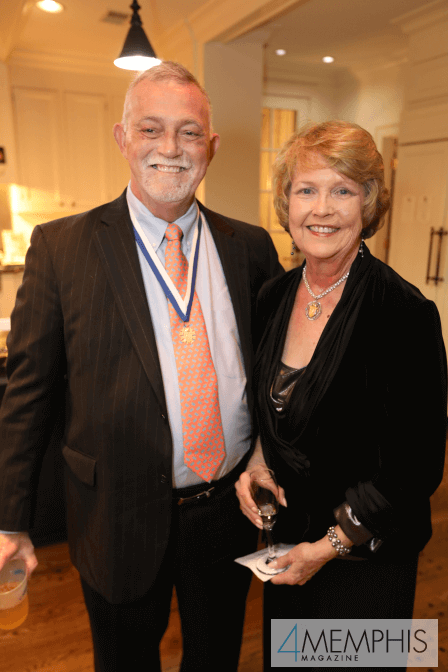 A cocktail party was held at the home of 2019 Carnival Memphis President Thomas Hussey and his wife Stacey to introduce this year’s Carnival Memphis King and Queen. 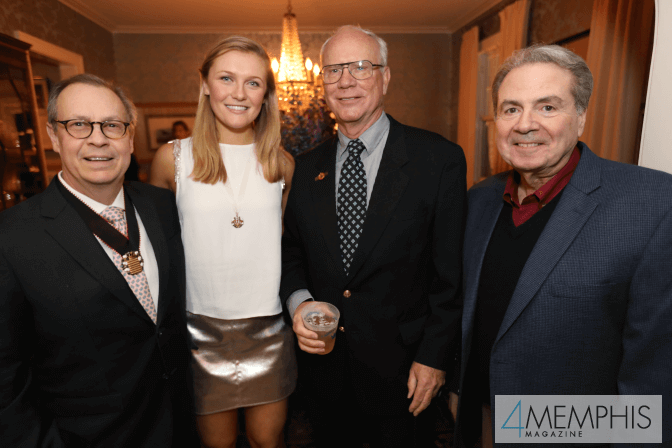 The Carnival Memphis Board of Directors and Royalty of the 10 Grand Krewes enjoyed meeting the 2019 King of Carnival Bob Berry, and Queen Catherine Owen, and their families at the lovely event. 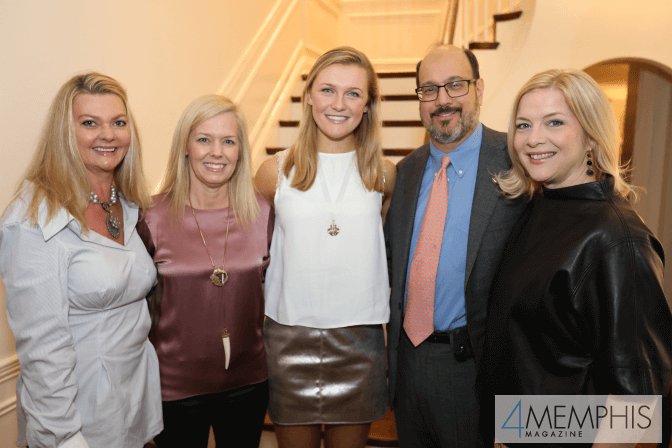 Also in attendance were representatives of this year’s Carnival Children’s Charities: Neighborhood Christian Centers, Palmer Home for Children and Porter-Leath.